What do KT Tunstall, Ed Sheeran and Sam Smith have in common? They all played at The Bedford before making it big-time. The Bedford is an iconic pub and underground music and comedy venue in Balham. Recently refurbished, the venue now features a state-of-the-art sound system and must-see glamorous decor, including 15 en-suite bedrooms. 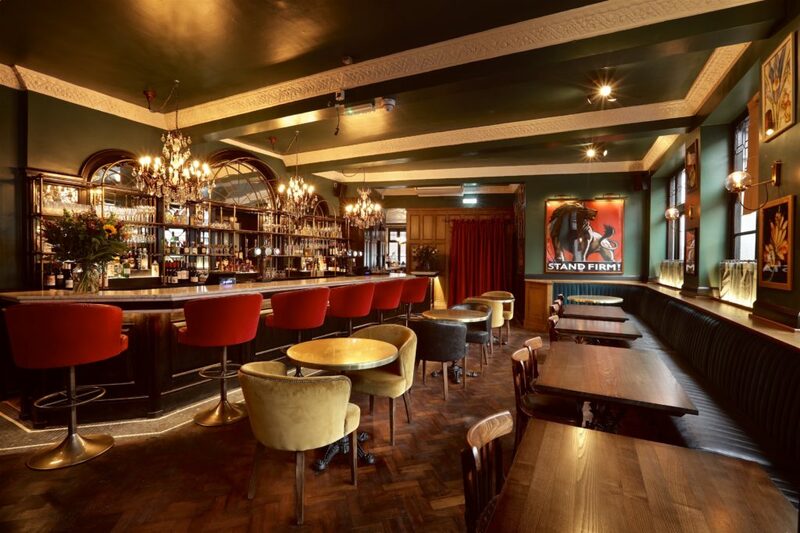 Whether you’re on the market for a chilled night out with some pals or want to rent a place for a private event, The Bedford is the place to go. With a packed schedule of world-class entertainment (check out their cabaret or DJ nights! ), an extensive menu featuring everything from brunch fry-ups to burgers, salads and fish and chips, and a fully stocked bar. It’s the perfect place to have a good time and discover some up-and-coming talent.